Croatia is one of the best preserved corners of Europe, offering myriad museums, galleries, churches and more opportunities to soak in its ancient culture. Also home to some of the rarest and most ecologically preserved European landscapes, the eight national parks offer a flavour of adventure to suit every taste. 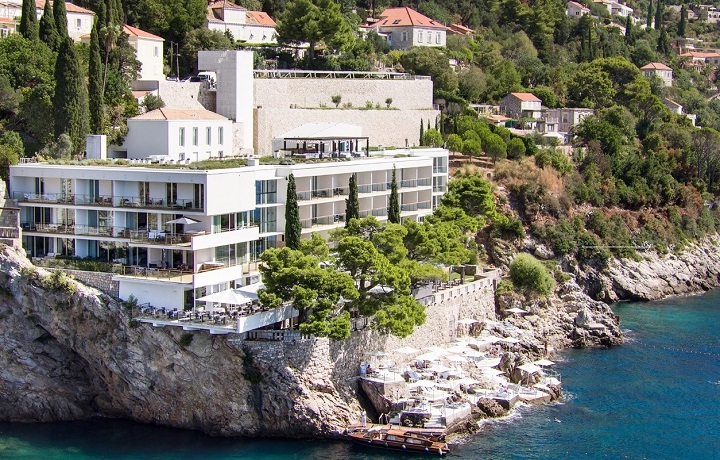 Discover the playground of Roman Emperors, the picturesque islands and dramatic coastline as you experience the Dalmatian Coast the way it was created—by sea. 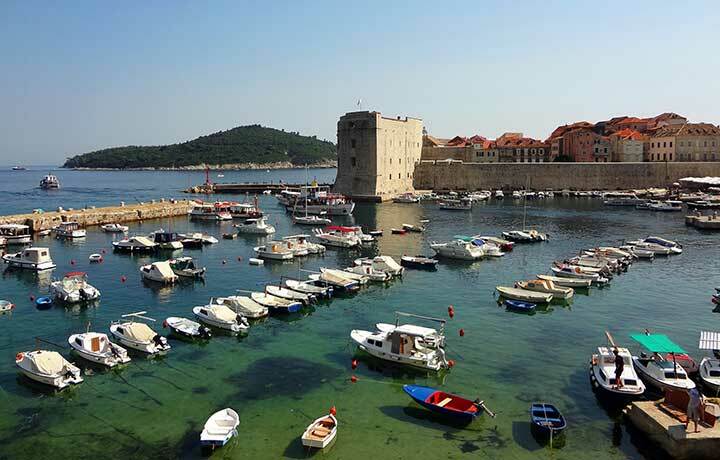 With your family, visit the fortresses and coves where people have lived for centuries, and swim or snorkel in the crystal clear Adriatic. Explore the dramatic shoreline and blue grottos of the small island of Bisevo. 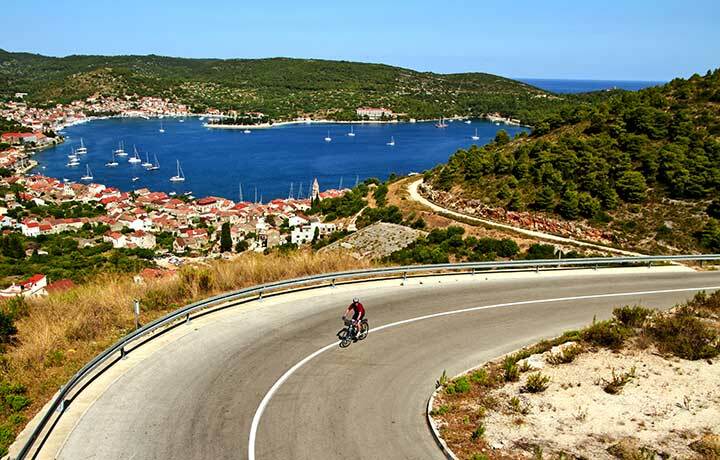 Bike across the island to Gršćica, past vineyards, orchards and small villages. 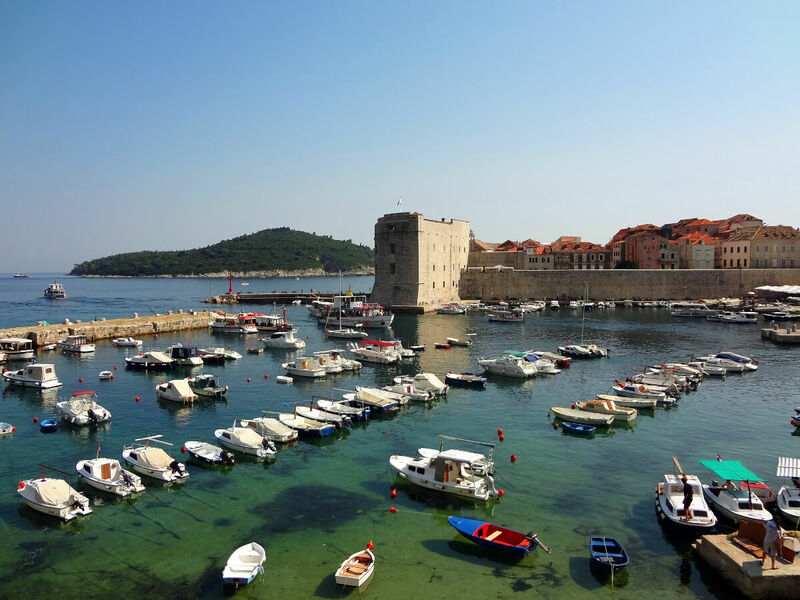 Wander through the old harbour and side streets of relaxing and romantic Dubrovnik. Inspired? 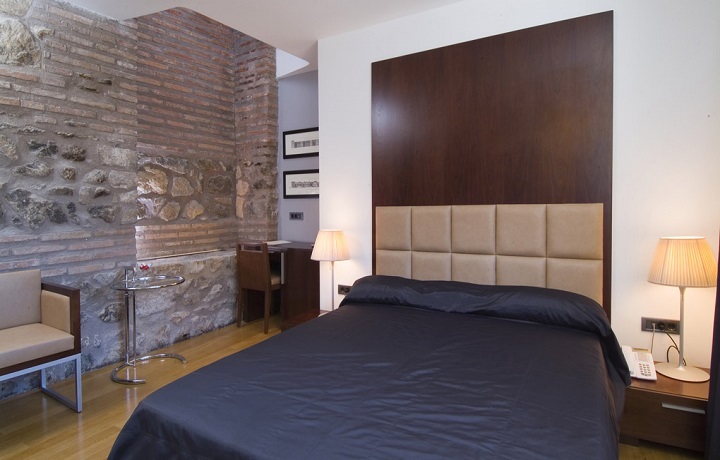 Craft a similar Bespoke guided trip starting from US$1,000-$2,000 per person per night. Discover an unexplored gem full of hidden archipelagos, quaint towns and clear, blue azure seas. You’ll have the chance to step into the local scene and explore it all by foot, making you acutely aware that there are still a few places in the world where going slowly is the only way to go. Marvel at the waterfalls and nature of Plitvice National Park, a UNESCO World Heritage site. 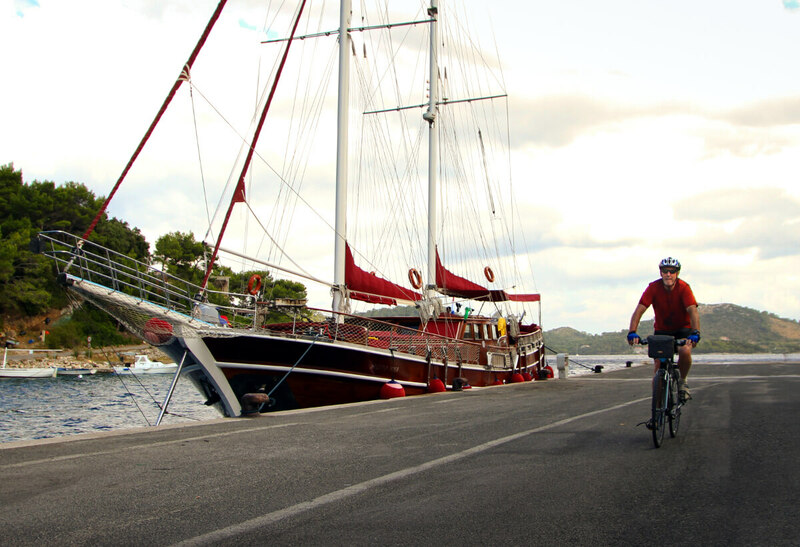 Take a ferry to explore hidden towns and villages and savour a very special home-cooked meal. Discover Kornati National Park by boat, home to over 140 uninhabited islands and reefs. Inspired? 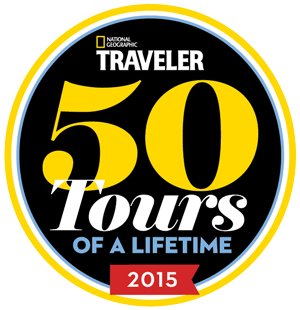 Craft a similar Bespoke guided trip starting from US$2,000-$3,000 per person per night. On the sparkling east shore of the Adriatic Sea lie the emerald islands of the Dalmatian Archipelago. 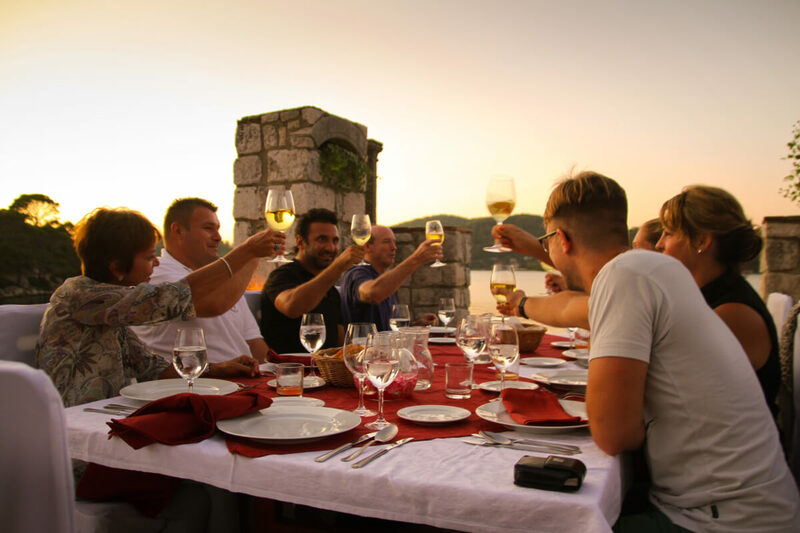 From the tiniest villages hidden in secluded coves, to the Adriatic jewels of Hvar, Korcula and Split, on this journey we’ll introduce you to the secret life of Dalmatia. 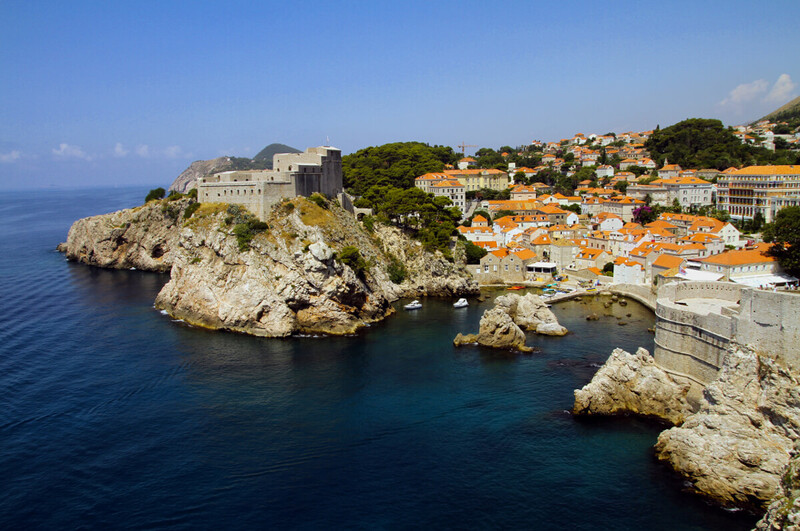 Take a private tour of the magical city of Dubrovnik, exploring its ancient ramparts, the Stradun and Rector’s Palace. Join local friends fishing in the village of Vrboska, nicknamed “Little Venice” for its small bridges. Enjoy a private boat tour tasting of local shellfish paired with the region’s famous white wine. Inspired? 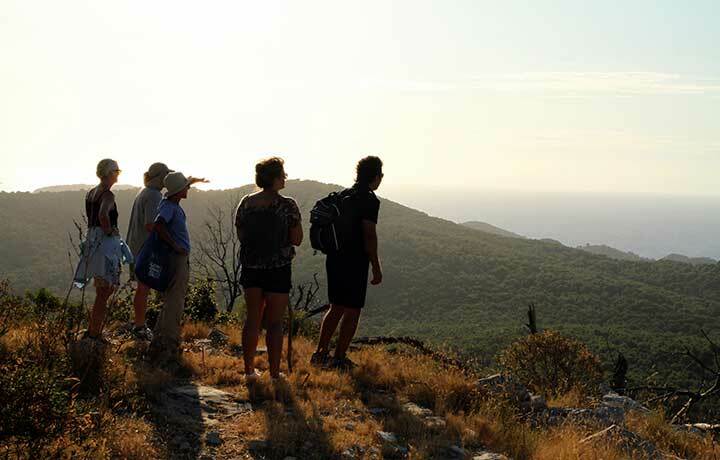 Craft a similar Bespoke guided trip starting from US$1,500 per person per night. 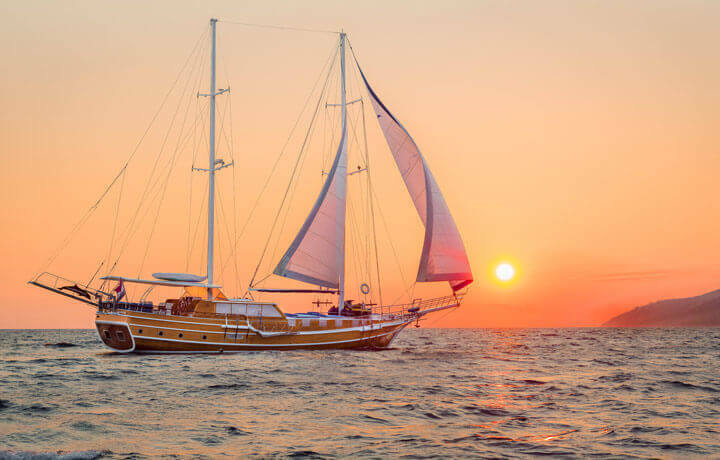 Your unique accommodations are aboard a luxurious four-cabin gulet, the Andjeo. Sailing under the Croatian flag, this all-wooden vessel is nimble enough to venture into those coves and ports that larger ships are unable to access. 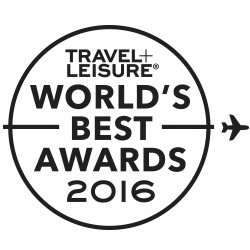 The attentive service of its four-person crew allows one to relax and enjoy the journey. Simply put, there's no better way to travel.